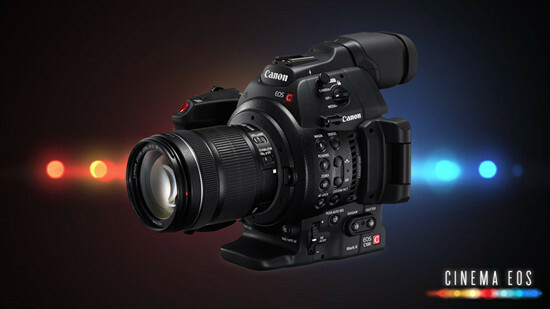 The Canon EOS C100 Mark II Cinema EOS Camera is Canon's updated version of the C100 designed fro event photographers, documentaries and independent filmmakers. The camera records video to SDHC/SDXC cards using AVCHD, a high-efficiency codec that has quickly become a standard in both the professional and consumer video markets. "I am testing workflow for my new Canon C100 MkII and have settled on shooting in its AVCHD format. 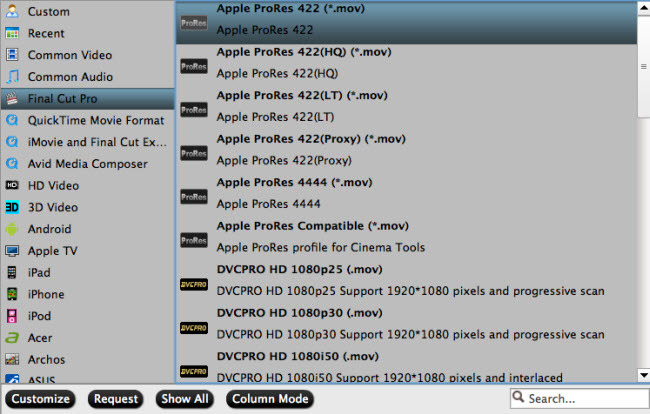 I am now trying to figure out how best to transcode to Prores for use in FCP X. Apple and Canon do not seem to provide a Log & Transfer plug-in." Final Cut Pro X does not have native editing support for AVCHD footage, but you can transcode Canon C100 Mark II AVCHD to Apple Prores Codec, which is the designed to high efficiency and high quality editing workflow in FCP X. 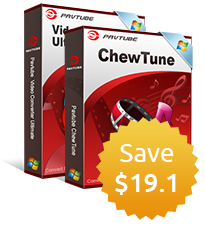 Here, you can directly output Apple Prores codec from your Canon footage with Pavtube MTS M2TS Converter for Mac(best 5 MTS M2TS Converter Mac Review) (Output Prores windows format with Pavtube MTS M2TS Converter), which enables you to encode Canon C100 Mark II to FCP X preferable Apple Prores in various different file types. Tips: If you want to get high quality video, you can choose to output Apple Prores 422(*.mov) or Apple Prores 422(HQ)(*.mov)" format, if you wish to get small file size video, you can advised to output Apple Prores 422(LT)(*.mov)" or "Apple Prores 422(Proxy)(*.mov)" format. Have problems to import video footage captured by other Canon EOS cinema cameras such as Canon C300/C300 Mark II/C500 to FCP 7/X, just solve it by downloading our program. How to Transcode Canon C100 Mark II AVCHD to Apple Prores for editing with FCP X? Step 1: Transfer Canon C100 Mark II AVCHD footage to computer. You can directly connect the camera to the computer for transferring the footage out or remove the SDHC/SDXC card from the camera and insert it into an card reader, then plug the card reader into your computer's USB port for transferring the footage to computer hard drive. Step 2: Load video files to the program. 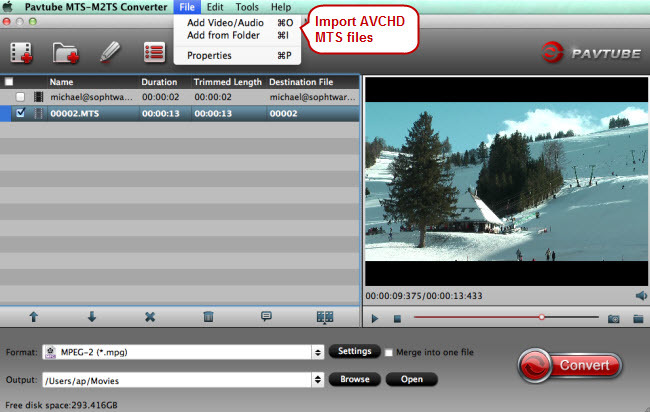 Start up the video conversion tool on your Mac computer, on the main interface, click "File" menu, select "Add Video/Audio" or "Add from folder" to import source Canon footage files from the to the program. From "Format" bar drop-down list, choose "Final Cut Pro" > "Apple Prores 422(*.mov)" as the high quality output format for editing in Final Cut Pro or output "Apple Prores 422(LT)(*.mov)" to get small file size video from original video. Hit the "Convert" button on the main interface to start to convert Canon C100 Mark II AVCHD to FCP Apple Prores 422 format. When the conversion is completed, feel free to import Canon C100 Mark II footage to FCP X for post-production workflow.